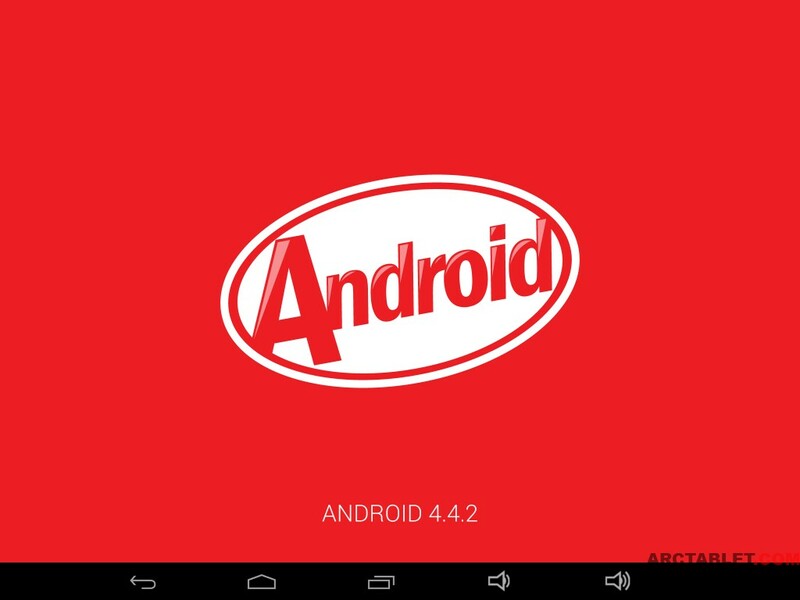 Here is an Android 4.4.2 KitKat rooted firmware for the PiPO M6 PRO (aka Max-M6pro) tablet. This custom firmware is based on an update dated 2014/02/13. I haven't yet tested this firmware on my PiPO M6 Pro, please report any problem. Just installed it; it seems to run fine on my pipo m6 pro. I wonder what the differences are with the last version from january? It seems to charge when off, without starting up automatically. - gps?? I don't think it works, but did not really test it. - last version had some problems with labeling of media files. I will check this later. Thank you for the efforts made! Can you tell me the fixes that are made within this release? Hope the GPS problem can be solved. i suppose it is not for 3g version? How to switch mod between HD mode and Normal Mode? It can do on Android 4.2.2. I keep getting a firmware update message when I connect via WiFi. The version is 1.0.8 and I don't know if I should or shouldn't do it? This is the first time I got the message and and still trying to understand the implications. The PiPo m6 pro is only a with me a couple of months. Would that work on my Pipo M6 (aka Max-M6) ? 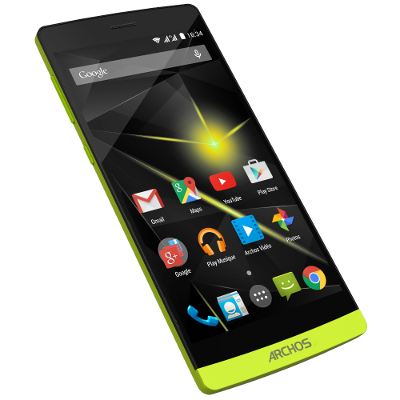 hi, i am new in your site and i wound like to know if this rom work also for pipo m6pro 3G version. In version 4.2.2 worked fine for me Pipo SD card 64 gb, now this rom is not recognized, any solution? En la version 4.2.2 de Pipo me funcionaba bien una tarjeta SD de 64 gb, ahora esta rom no la reconoce, alguna solucion? Have the following problem. With a long stay in a state of sleep to wake up the device stops. Enabled only after pressing the reset button. What should you do then? First of all thanks a lot to this great Rom for the M6. It is much more stable than the original Rom - nice Job "Thumbs up"
I am using the multiple user feature for the whole family. Basically it works, but sometimes different tasks are crashing (i.E. BT sharing) when I change the user interface. So BT will not activate at all. In Apps I have to force shut down BT then it will start up again and connects to my BT-Receiver. Does it work on M6 Pro 3G model with all functions (GPS, 3G etc. )?